Listen below to the first in a series of profiles on the many sports and activity groups in and around Claremorris. 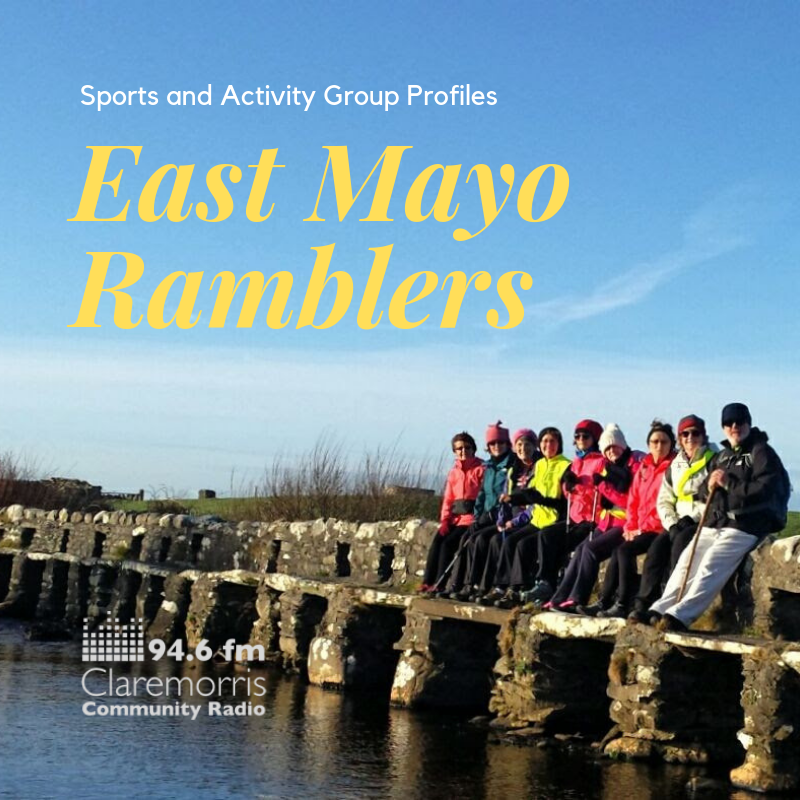 In this edition, meet the East Mayo Ramblers on a brisk walk from Aghamore and around Raith. 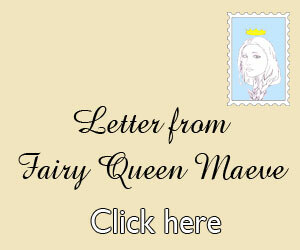 If you enjoy it, why not share it around? Many thanks to Michael, Miriam, Marian and Margaret for telling us about the group and what makes it special. 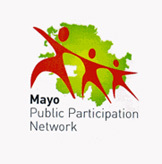 East Mayo Ramblers Facebook community page: https://www.facebook.com/East-Mayo-Ramblers-1443417039280…/…. East Mayo Ramblers Facebook group: https://www.facebook.com/groups/616019638754318/.